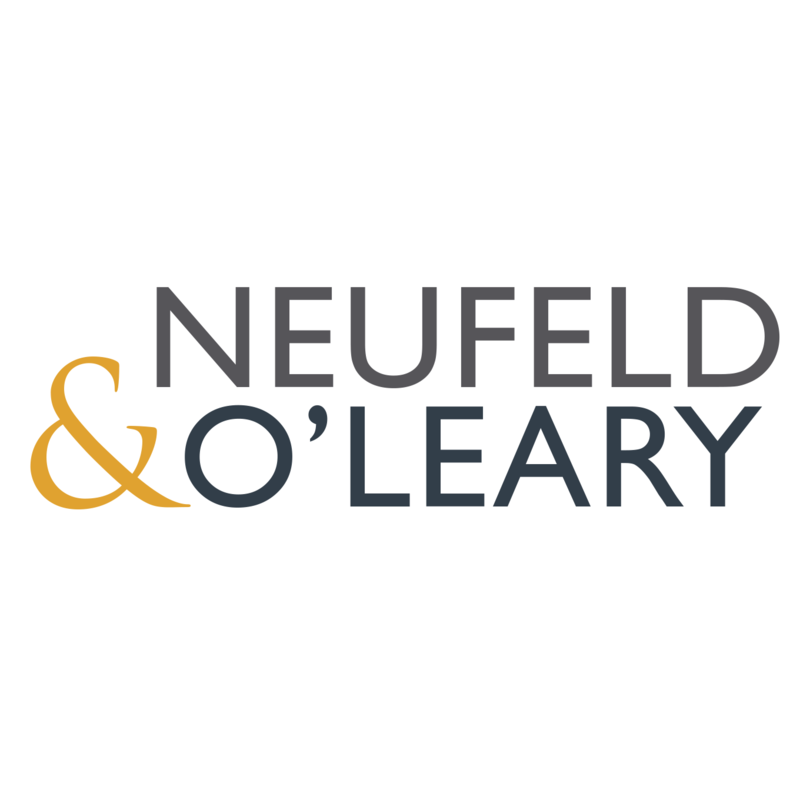 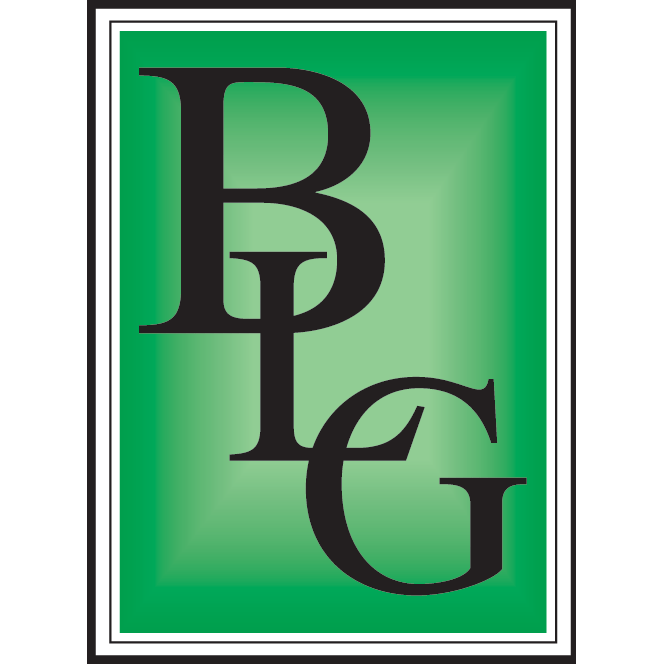 Experience Employment and Labor Law Attorneys. 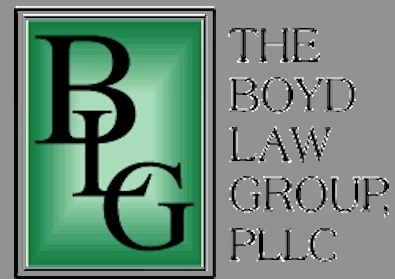 The Boyd Law Group, PLLC provides counsel to individuals and businesses in virtually all aspects of employment, labor and education law. 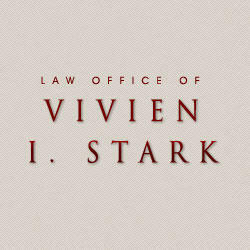 370 Lexington Ave, New York, NY 10017 Law Office of Vivien I. Stark, P.C.